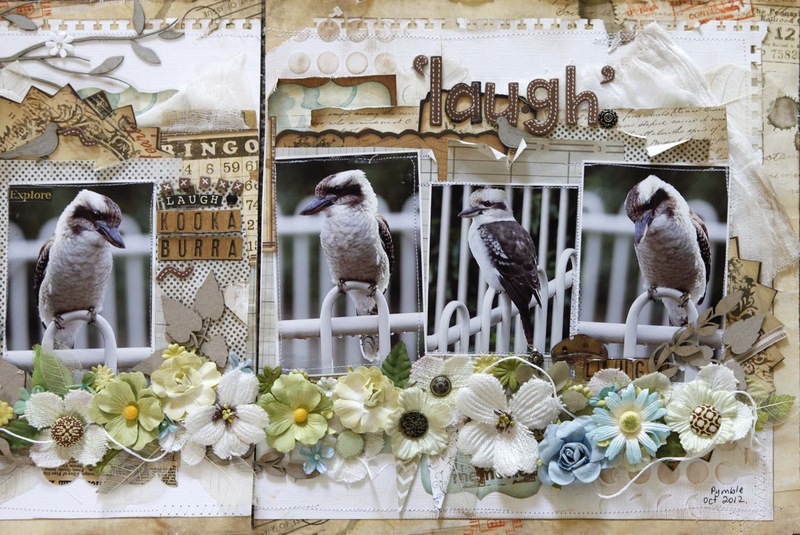 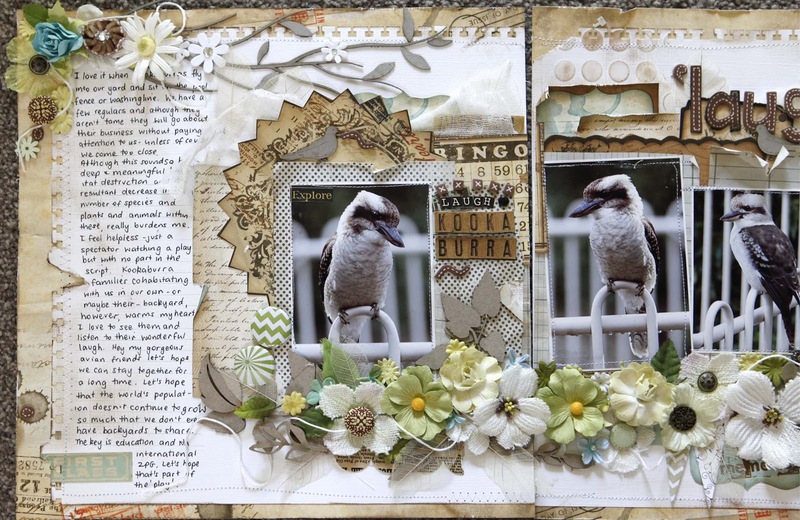 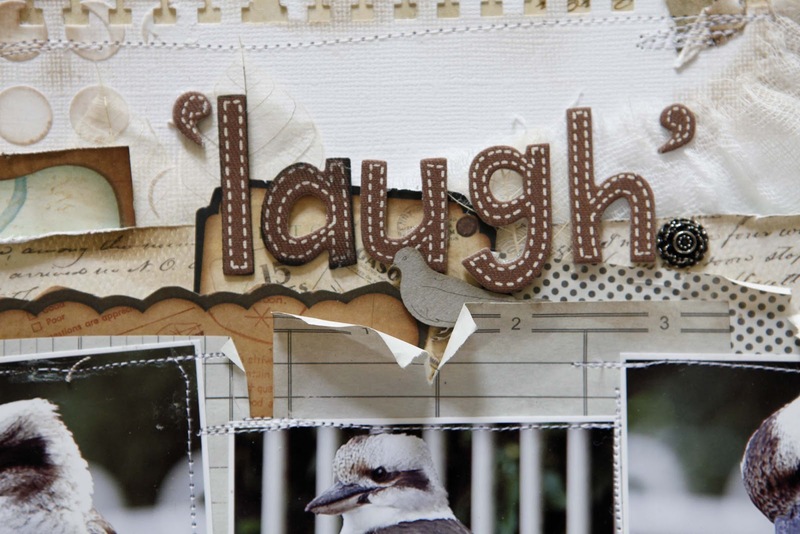 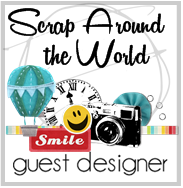 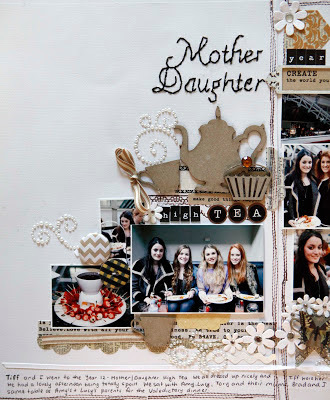 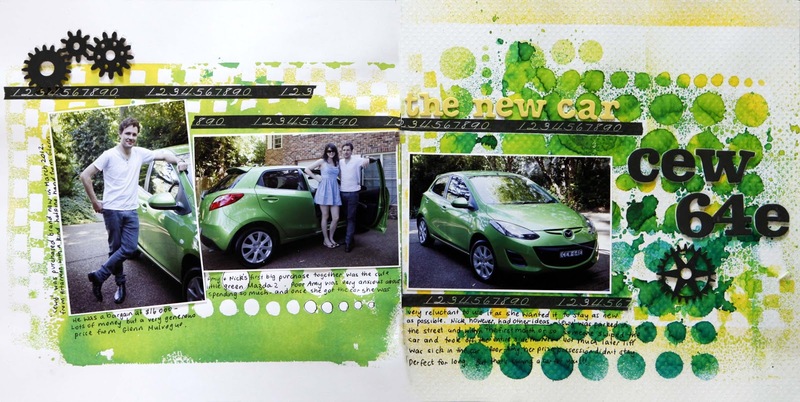 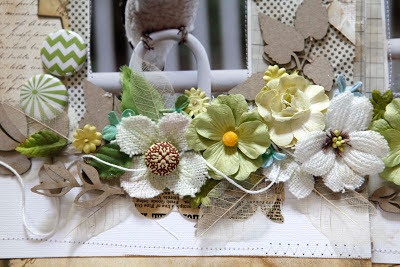 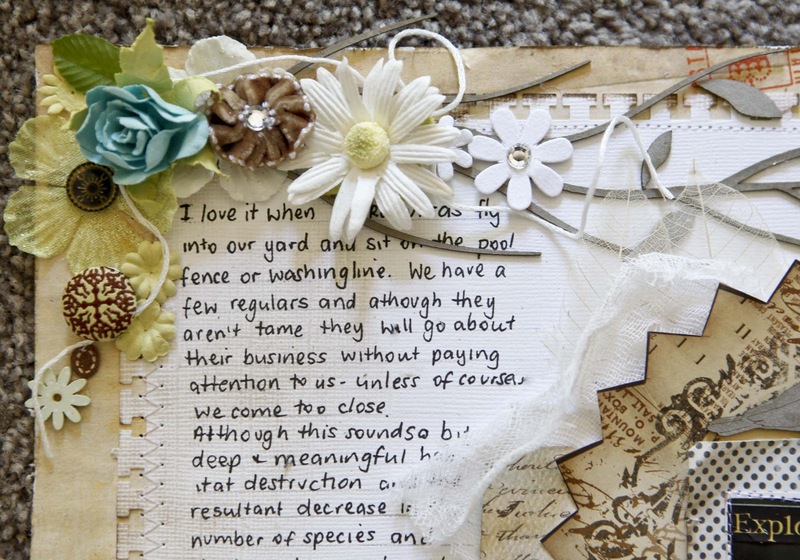 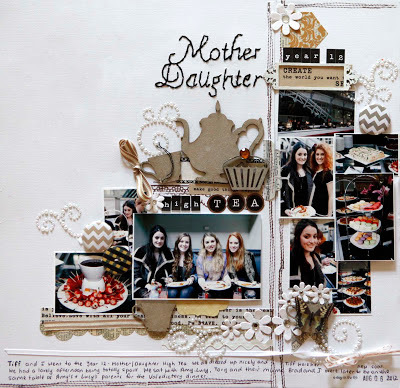 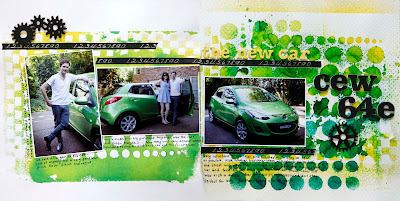 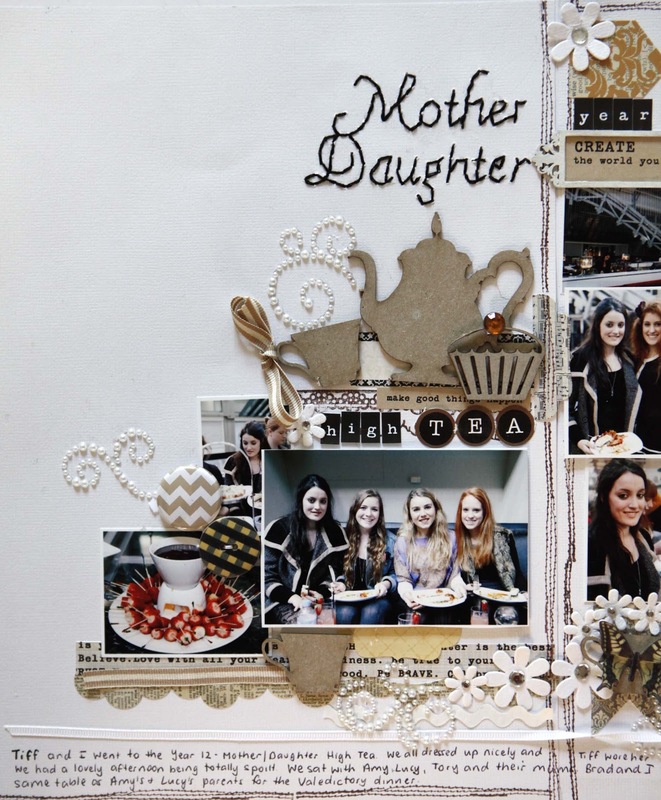 Each month Scrapmatts has a challenge and I am hosting the November one. 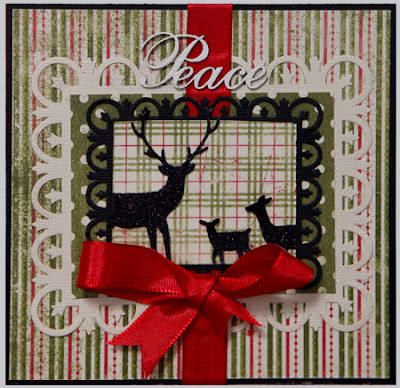 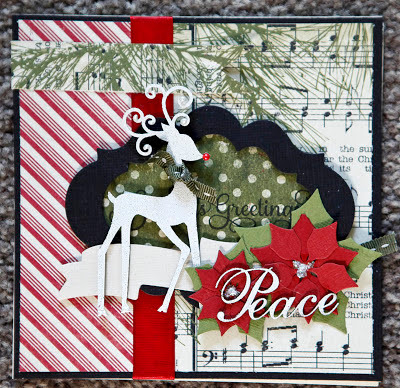 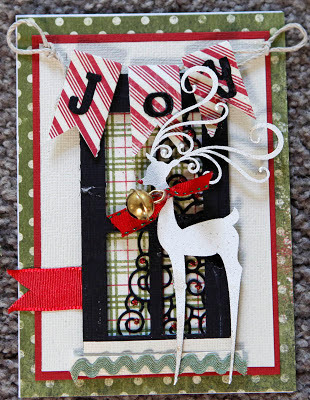 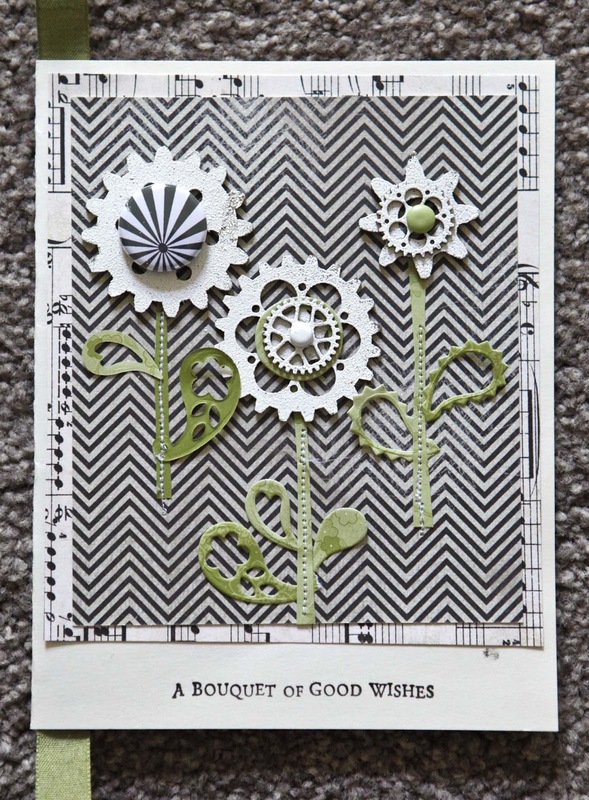 The theme is to create three simple Christmas cards or tags using Scrapmatts chipboard. 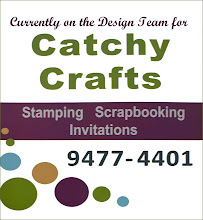 Here are my examples to get the ball rolling. 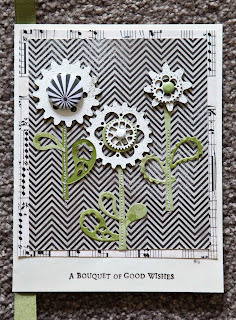 Cookie Aguilar designed these cards and I loved them so much I took her class to make them. I did, however, add the Scrapmatts chipboard to them. 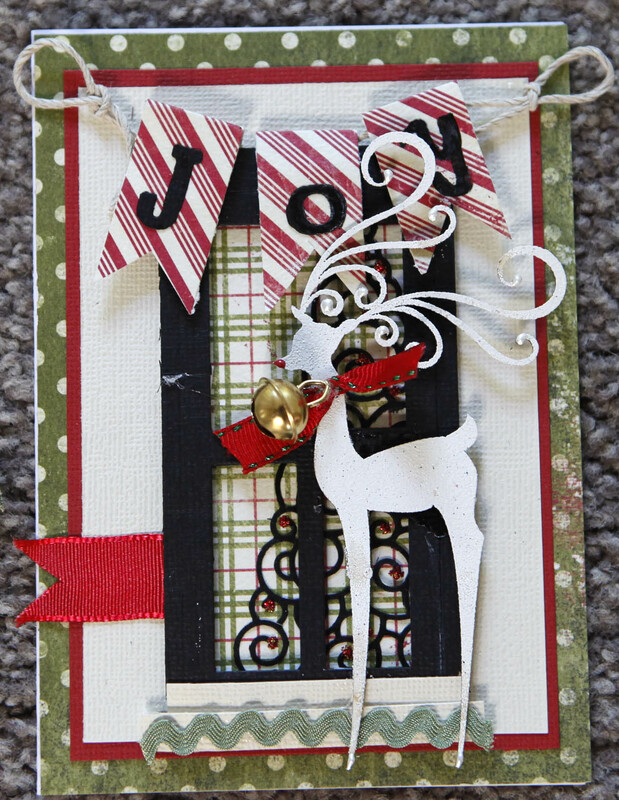 (This was not in Cookie's design). Thanks Cookie for being such an inspiration and amzing talent. 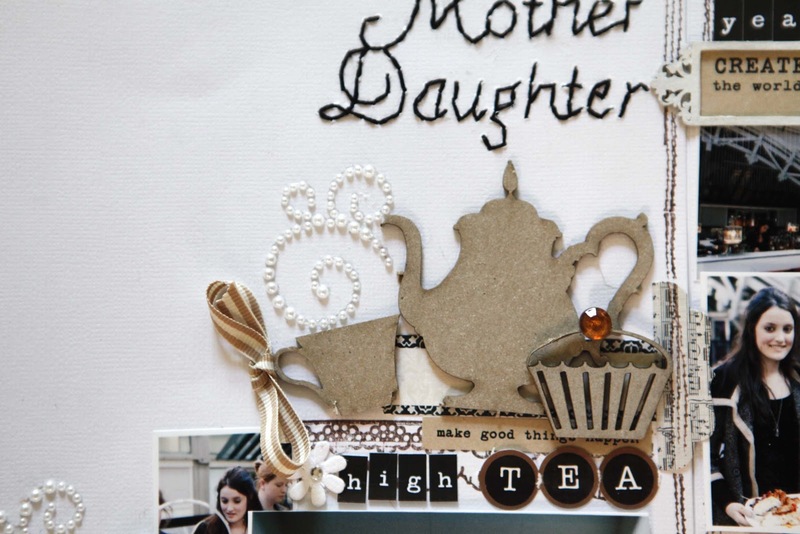 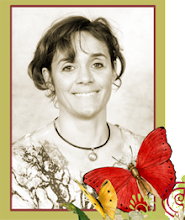 Here is a LO of the Mother Daughter High Tea Tiff and I attended recently.